Shareholders have pooled their funds for a common purpose - to conduct an enterprise that they presumably could not afford to conduct on their own. The role of a company director is to guide and grow the business, observing the duties described below. 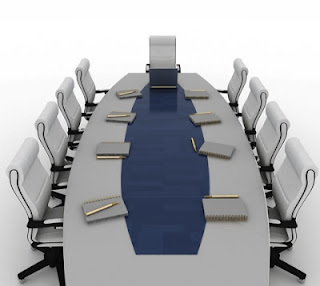 Chairman have a particular role to lead the board and to establish an environment in which executive management can successfully execute the strategy set for the company by the board. As those ultimately responsible for the company's actions and the shareholders' funds invested in the company, directors are subject to a strict set of duties, reflecting the position of trust they hold. 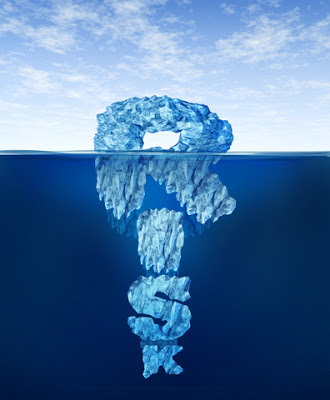 An ability to fulfil these duties while successfully growing the business is the mark of a good company director; a clear understanding of risk versus reward is essential. Directors' duties have evolved over time. The above duties are now set out in statutes (primarily the Corporations Act), however, a body of case law expands upon the underlying legal and equitable principles. A company's constitution generally also sets out additional duties and obligations of the directors of the company. 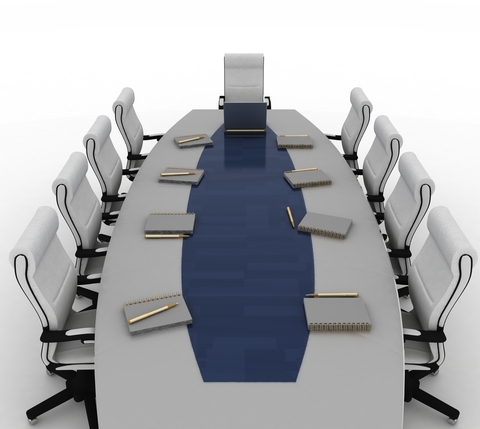 As a general rule, directors owe their duties to the company, not the shareholders or creditors of the company. However, there are provisions in the Corporations Act under which a director can be liable to these stakeholders (e.g. liability for insolvent trading). 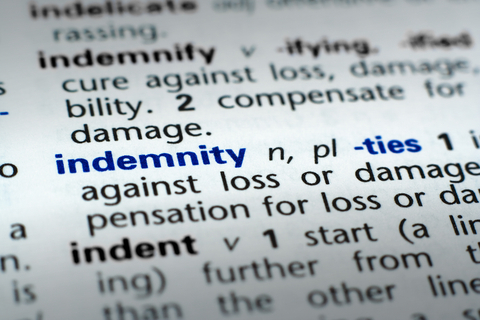 The courts have recently applied a restricted view on the use of indemnities and in some cases, have failed to acknowledge the validity of broad, all-encompassing indemnities. Notwithstanding this, claims under clearly expressed indemnities are generally upheld. 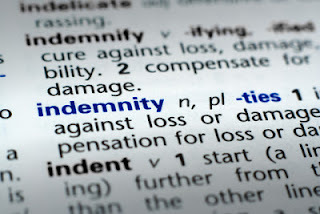 including a right for the indemnifying party to defend any claim for which it will be liable as a result of the indemnity. It is common practice for a buyer to request a separate tax indemnity in share sale agreements. This is primarily so that the respective obligations of the parties in relation to tax, including as to timing, are clearly and specifically identified. It is also common for 'gross up' provisions to be included in these indemnities which account for the tax payable in respect of warranty payments. Consideration should be given to whether it is appropriate for the parties to agree contractually that any warranty payments are to be treated as a reduction of the purchase consideration. A warranty is essentially a guarantee that a factual statement is correct. Parties will often negotiate to allocate liability for loss between them if the statement turns out to be incorrect. In a merger and acquisition context, warranties are generally required where a party (often the buyer) makes an assumption when entering into an agreement, and wants to be able to sue the seller if that assumption is incorrect. For example, where a buyer has determined the purchase price of the target company or business on the basis of its reported earnings, the buyer will usually require the relevant financial statements to be warranted by the seller so that the seller bears the risk of the financial statements being inaccurate. Warranties are usually 'given' within the sale agreement by the warranting party at the time of entering into the agreement, and repeated at completion. It is also common to see a statement to the effect that the warranties are taken as being repeated each day during the period between signing and completion.